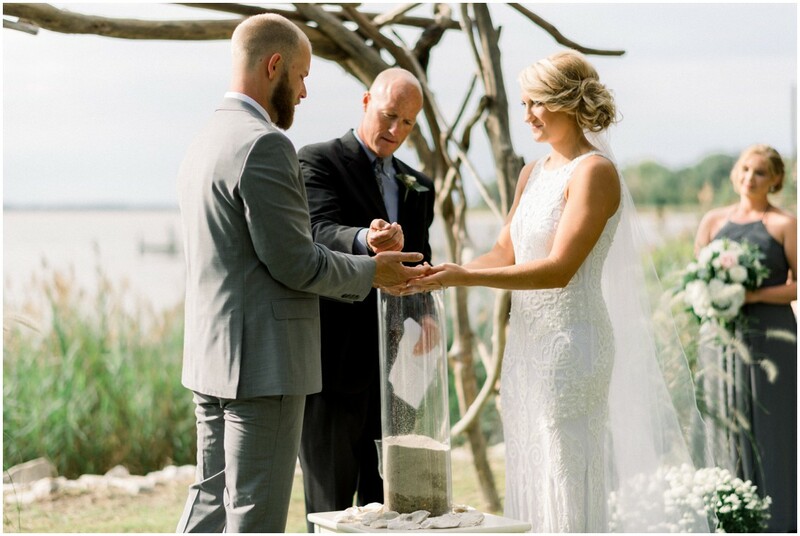 Who says sandy and sophisticated can’t go hand-in-hand? 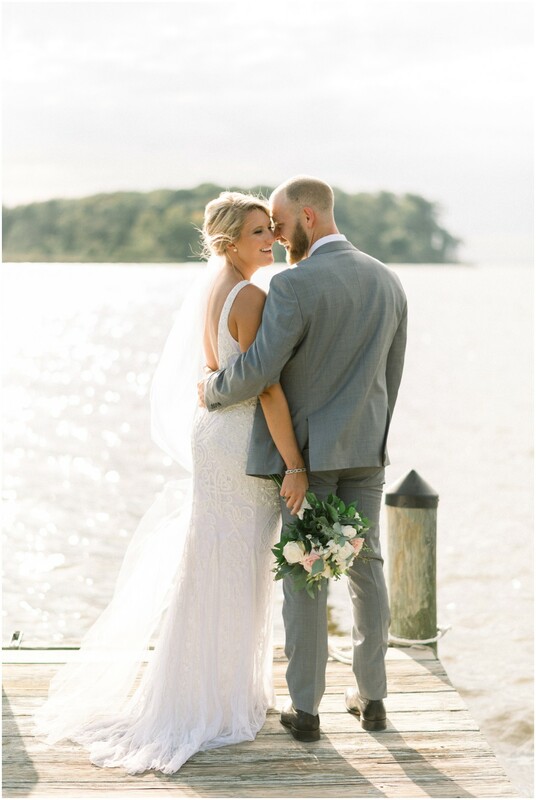 Molly & Chris’ beachside vows takes the cake when it comes to elevating seashells and lush greenery with slate grey and a touch of sparkle. 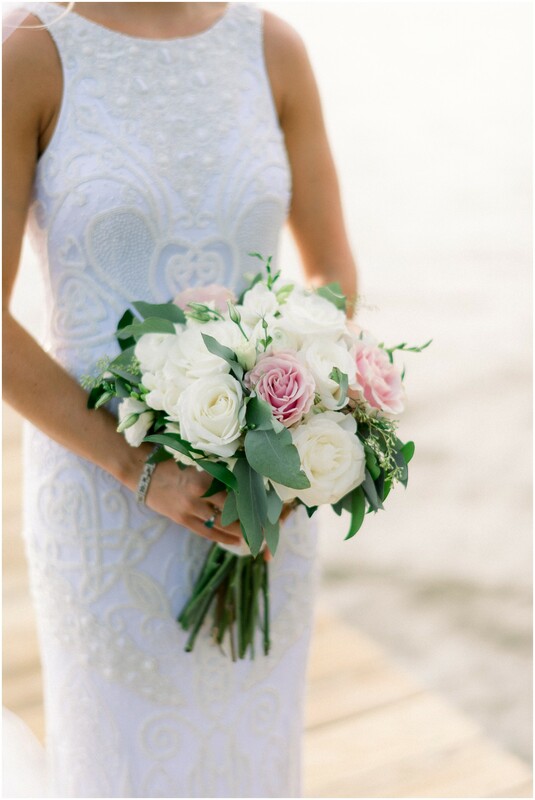 And can we just take a moment to talk about the beaded detailing on her dress?! 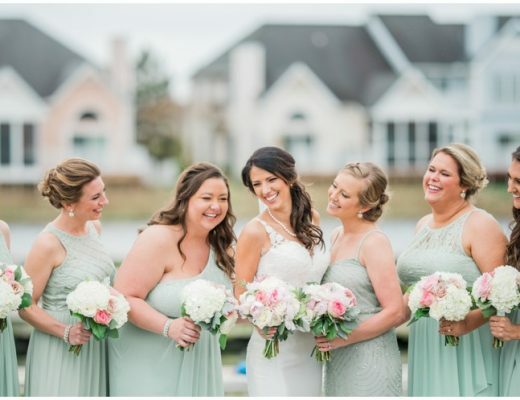 Summer might be long-gone, but this color palette is evergreen! 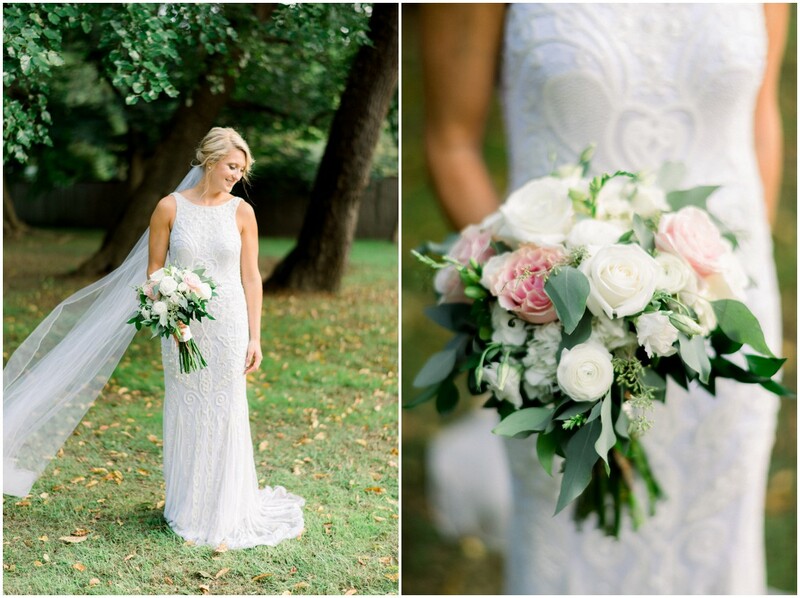 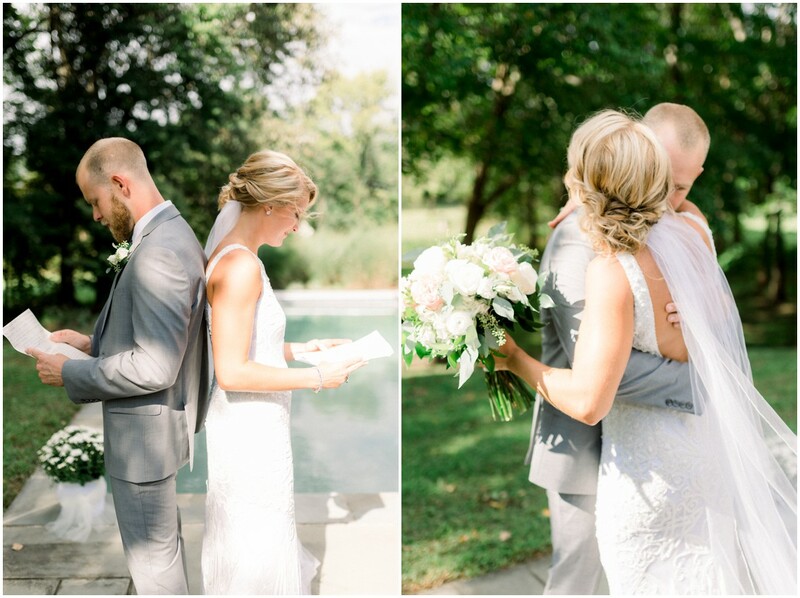 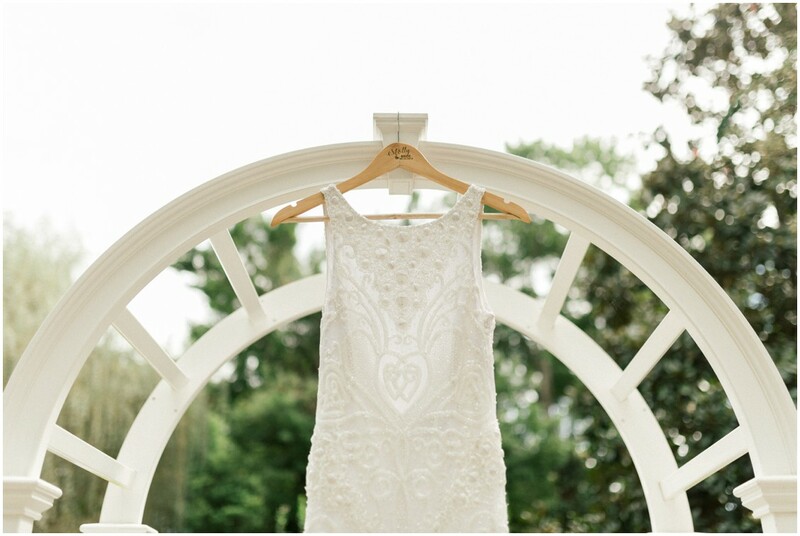 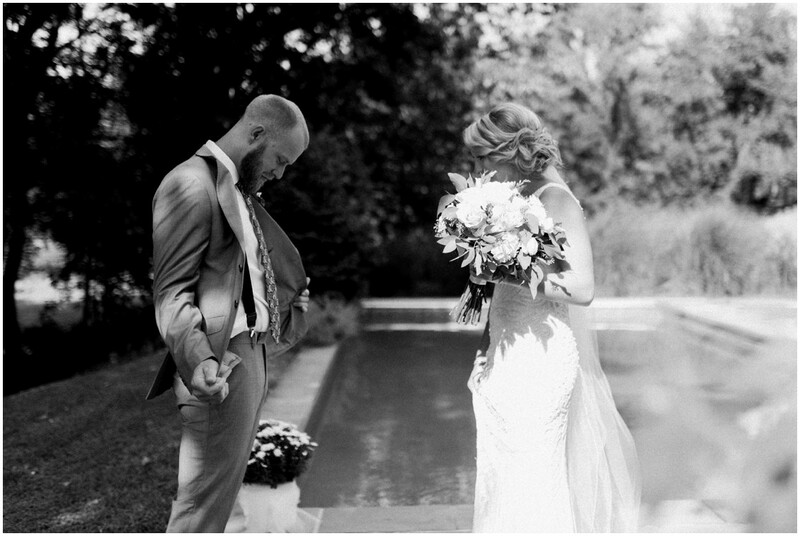 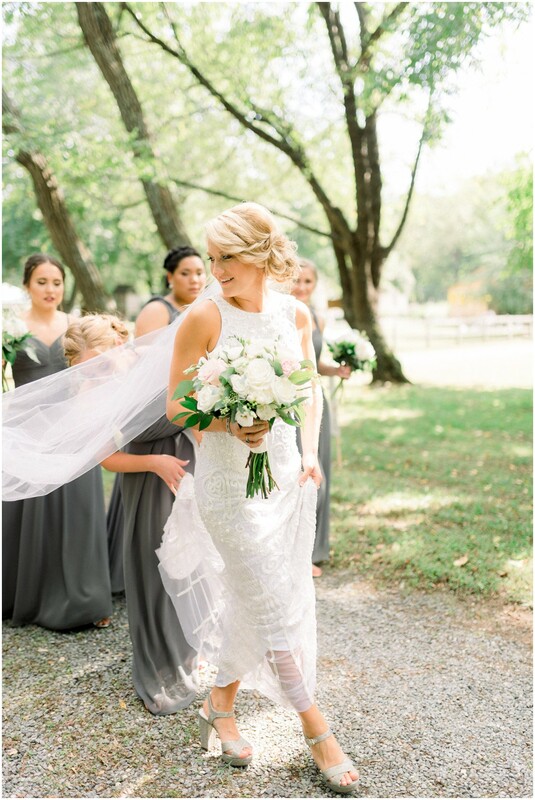 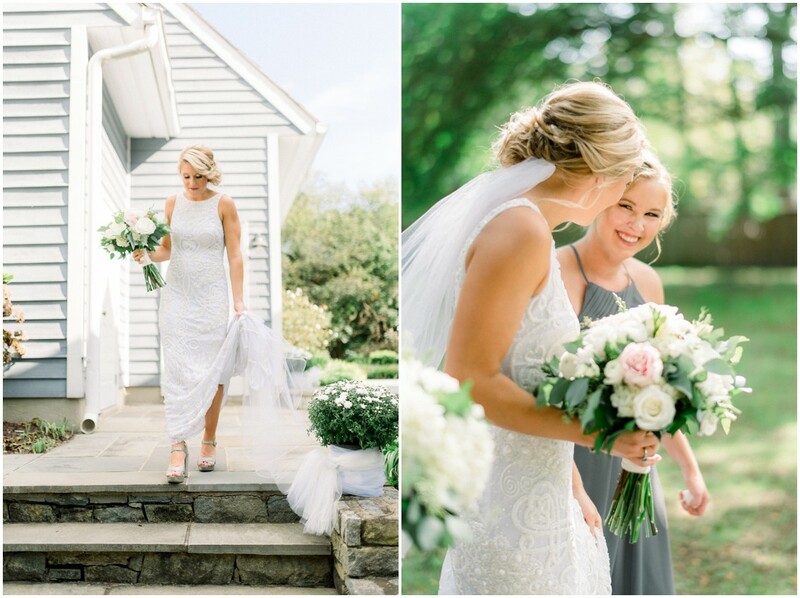 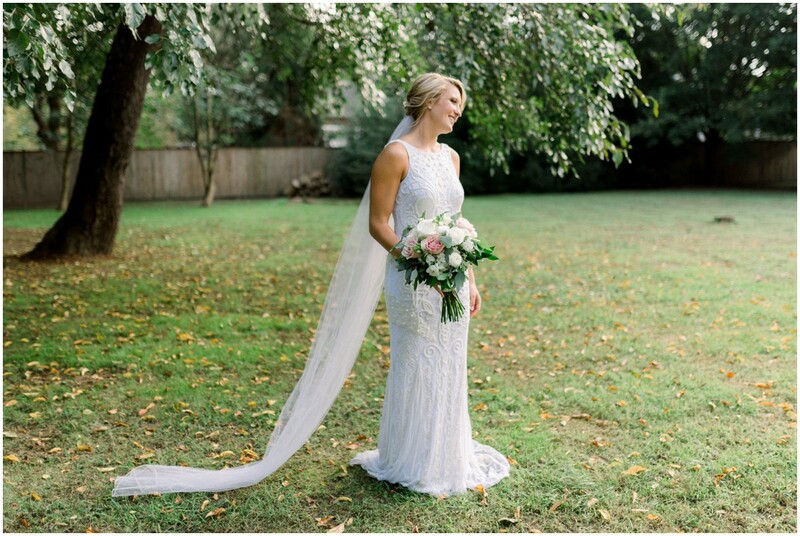 From Sarah Aaron Photography: Molly and Chris had an intimate backyard wedding at a private residence in Queenstown, Maryland. 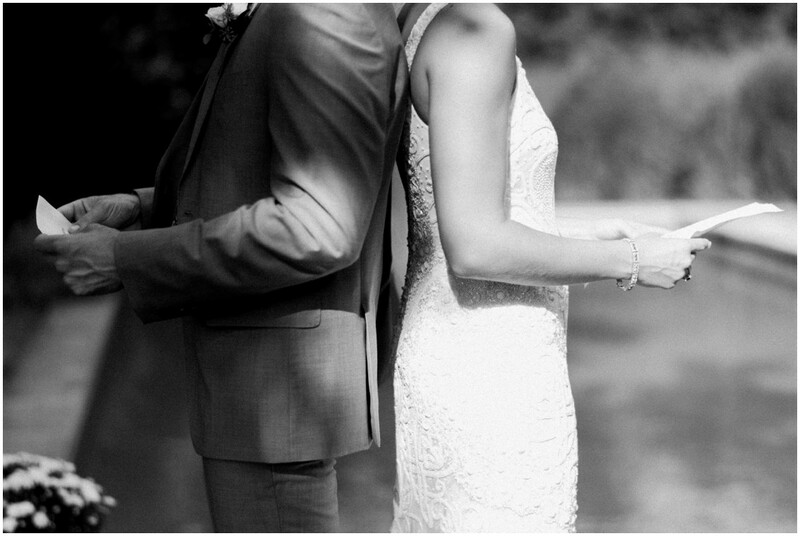 The ceremony took place outdoors with the Queenstown Creek as the backdrop. 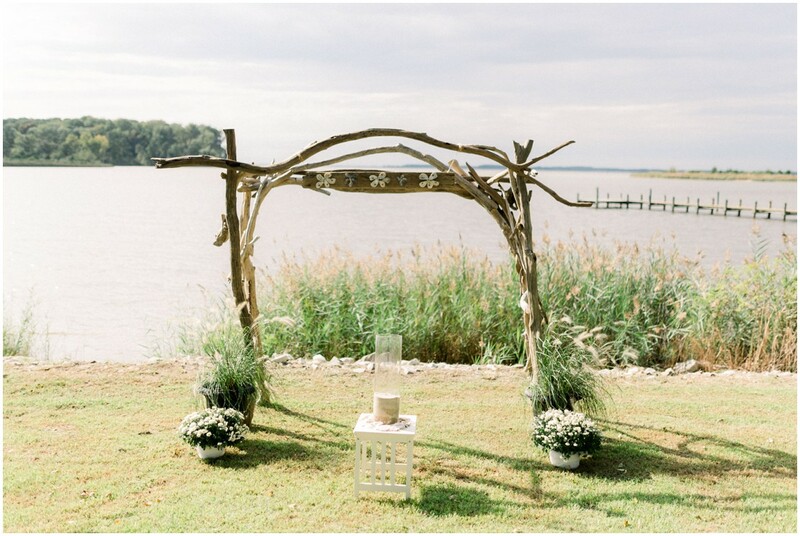 The groom handmade the arch they said their ‘I do’s’ under. 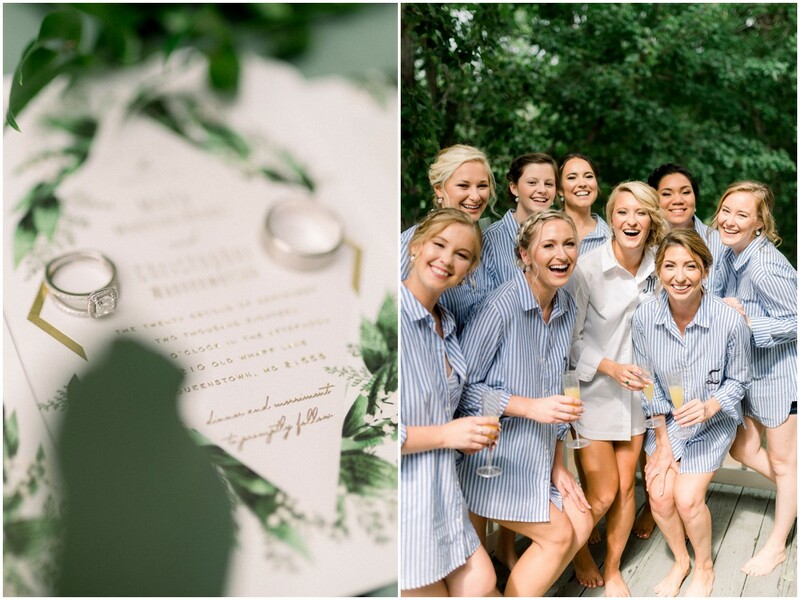 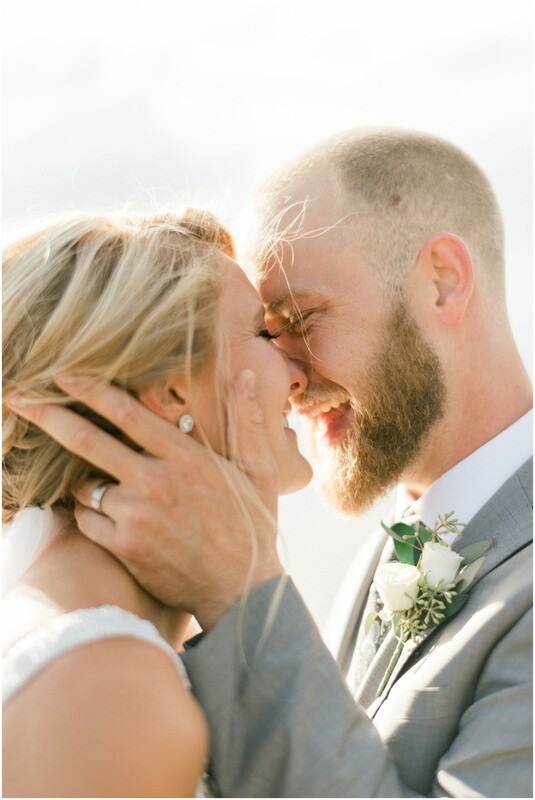 Their closest family and friends gathered on the hill as they became husband and wife. 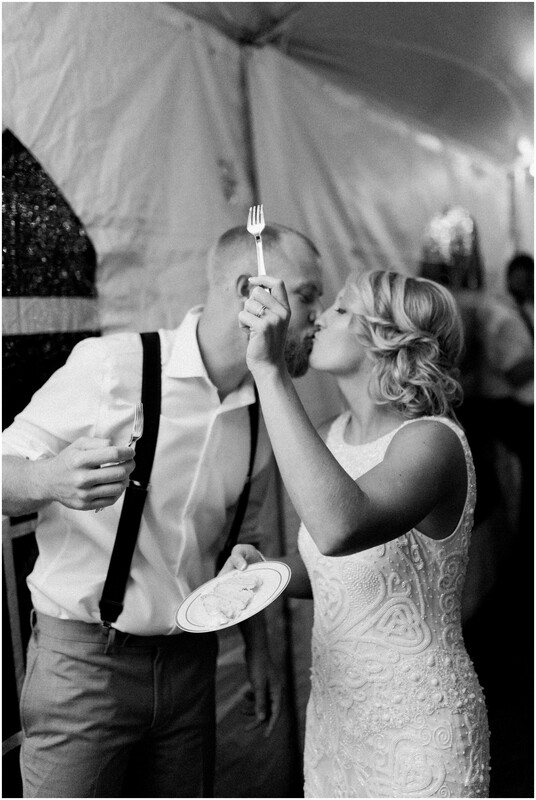 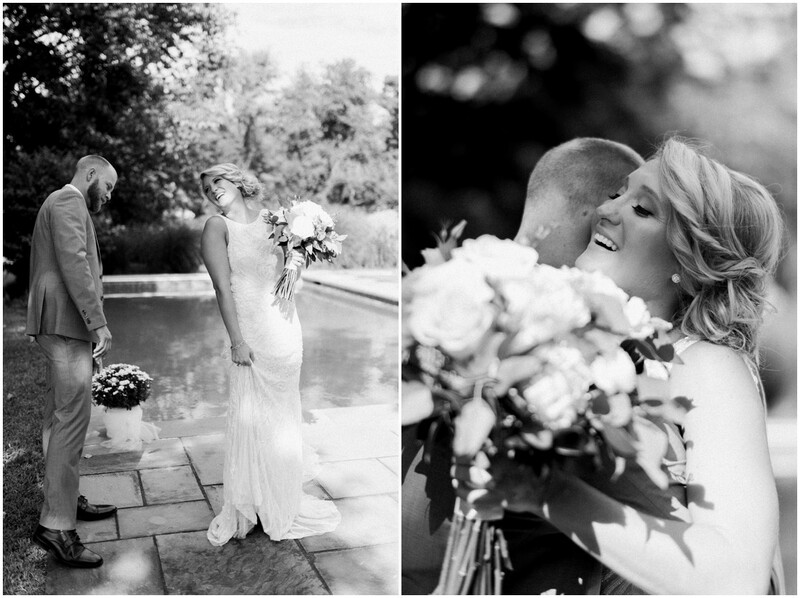 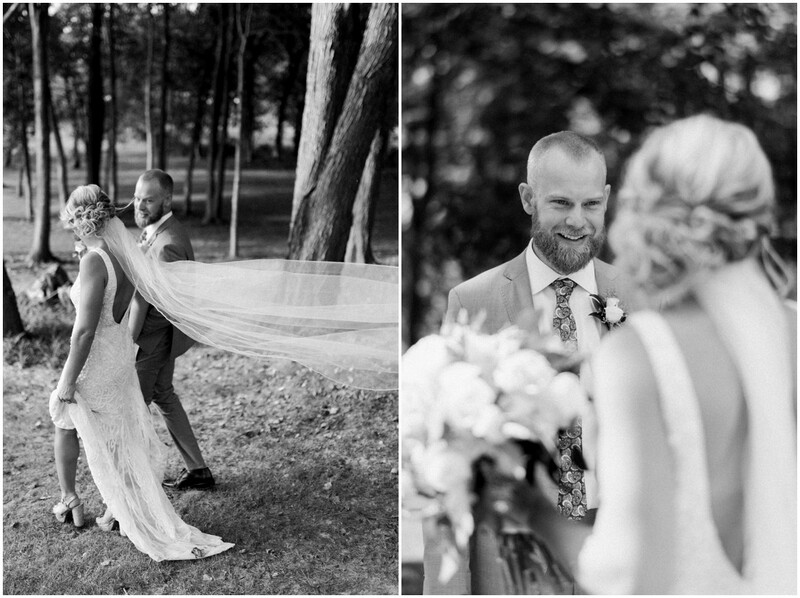 The bride and groom would describe their wedding as simplistic, exciting, and meaningful. 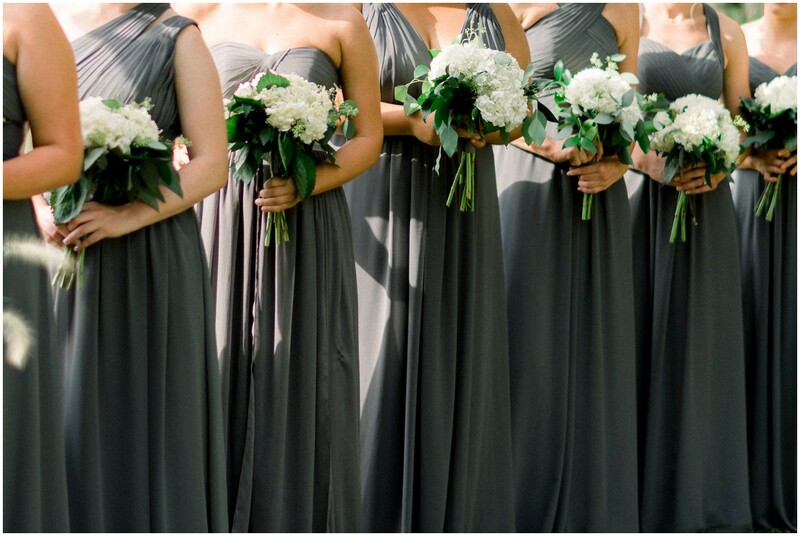 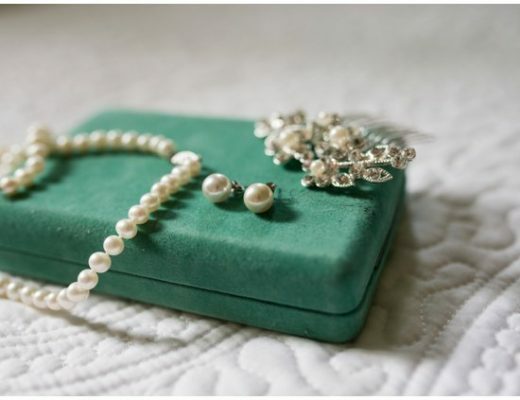 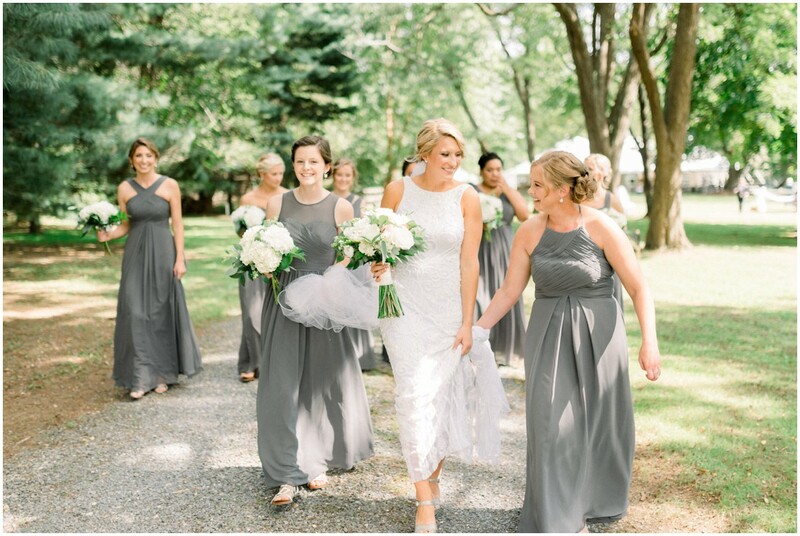 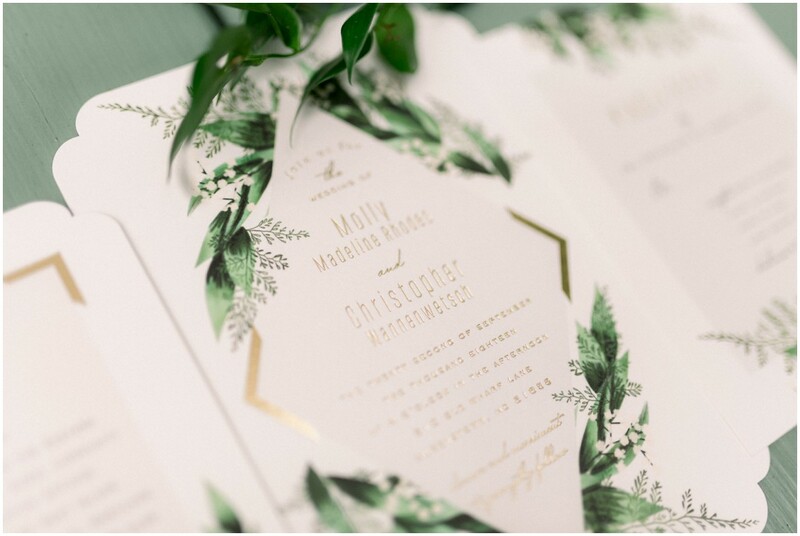 Their color scheme consisted on beautiful hues of greens, grays, and white. 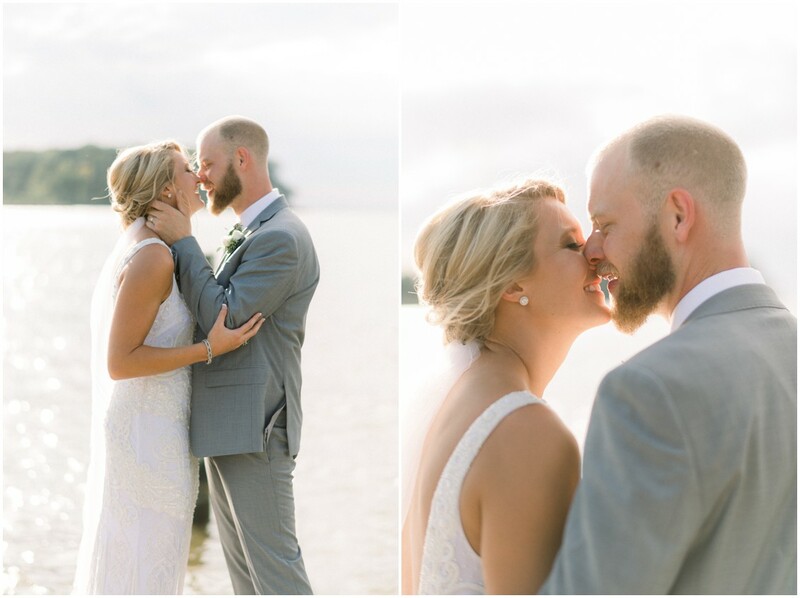 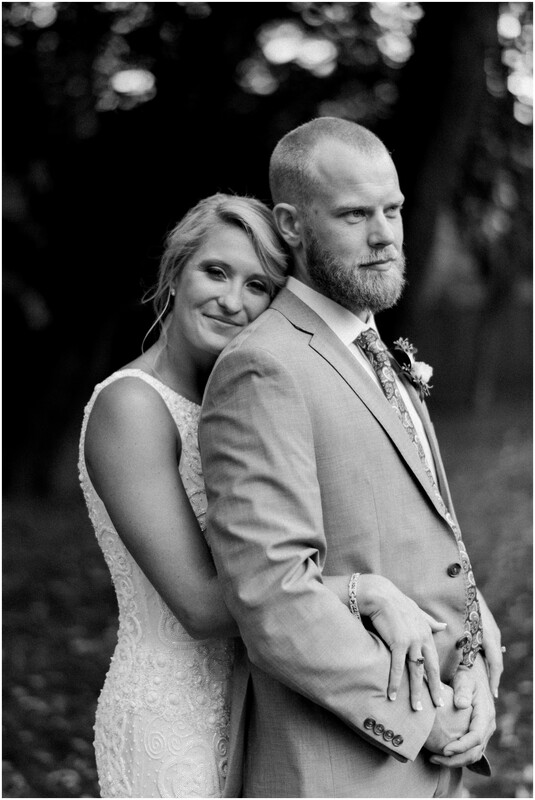 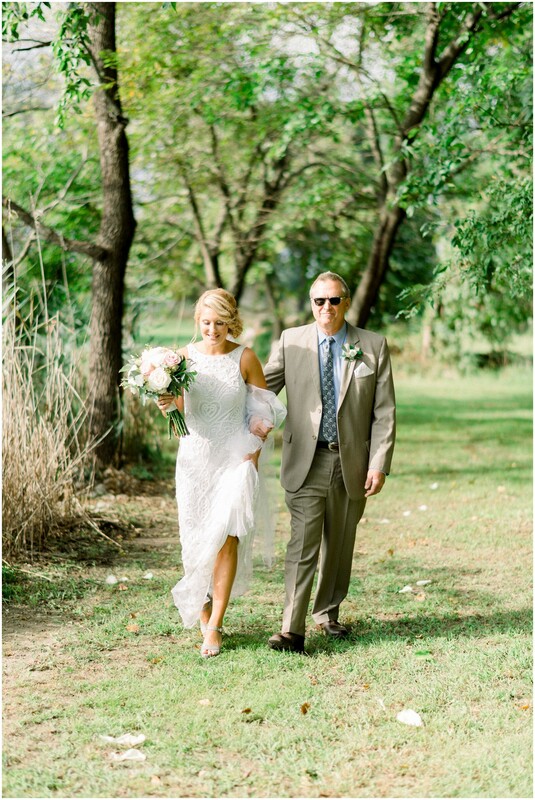 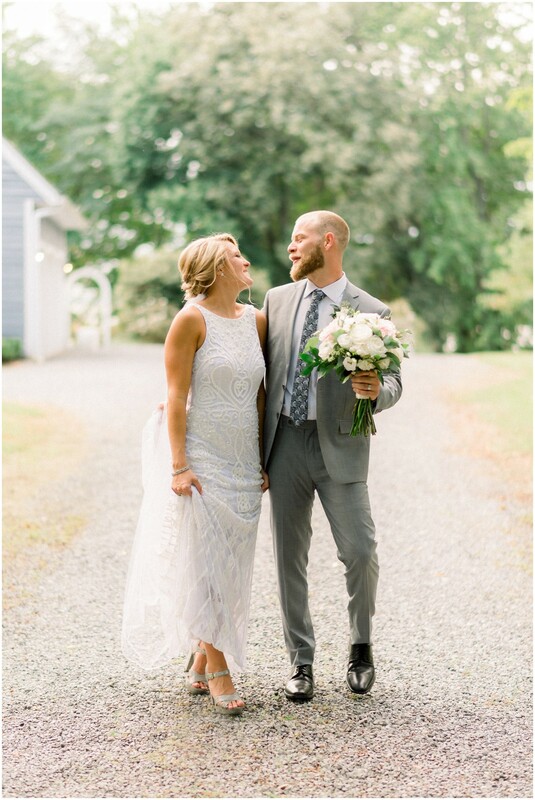 From the all day laughter and outpouring of love from their loved ones this day was one for the books and you can just see the unconditional love Molly and Chris have for each other in the photos.